Mike Jackson's paintings explore the ever-changing landscape and coastline of Dorset throughout the seasons. 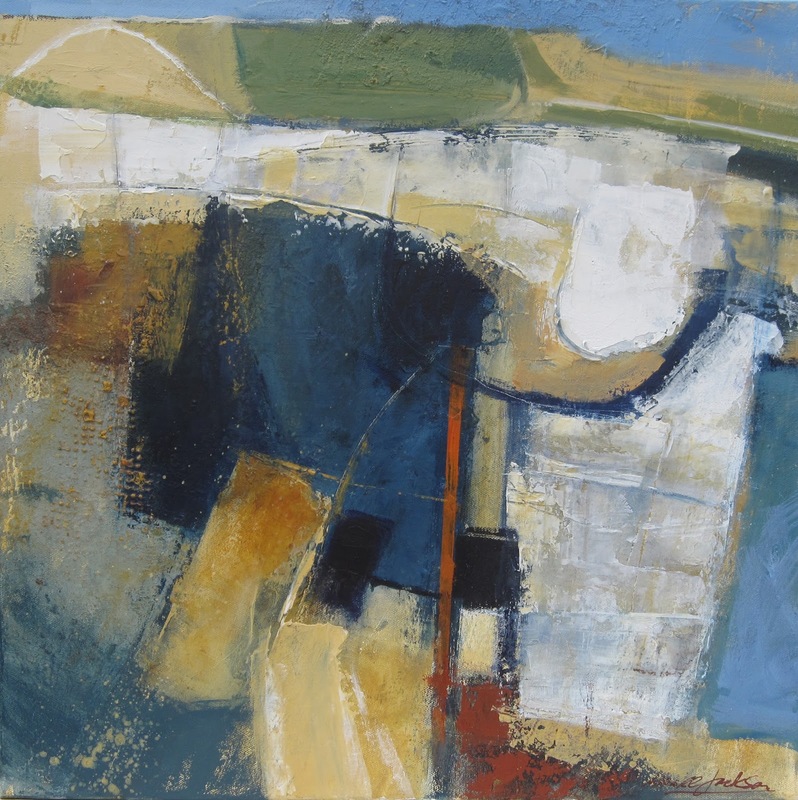 With its ancient history above and beneath the surface, weathered and windswept hills, woods and chalk downland overseen by large grand skies, the interaction of light and land, sea and sky reveals worn and textured landmarks and patterns, which dominate the main themes of his work. 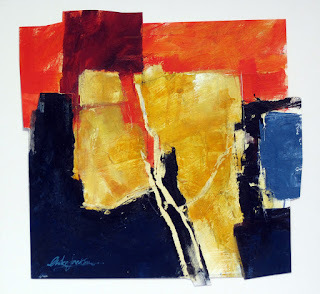 Mike creates atmospheric abstract and figurative paintings in acrylic and mixed media.